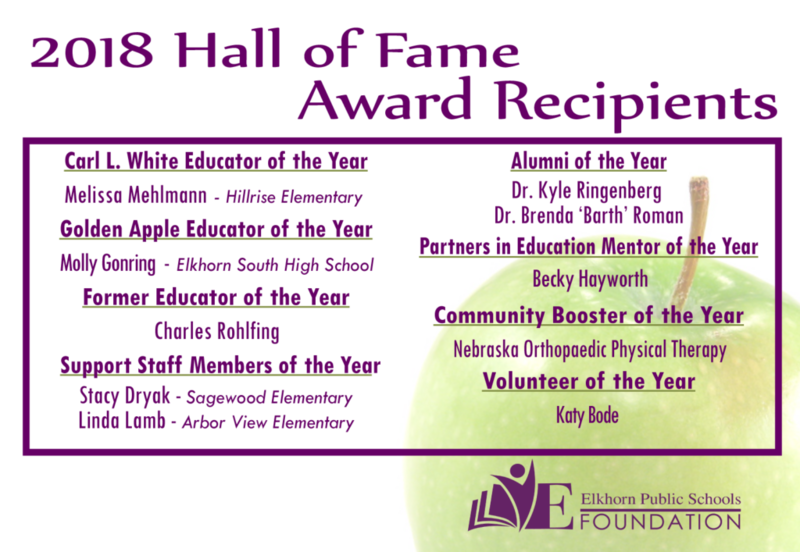 We hope you will join us for our 24th Annual Hall of Fame Reception on Thursday, October 25th at The Elkhorn Alumni Center, located in the lower level of the Foundation office building. Heavy hors d’oeuvres and assorted desserts will be served starting at 6PM with the awards ceremony beginning at 6:45PM. The event is free to attend, but we request that you rsvp using the button below. Seating is limited. Please make your reservation by October 10th. Sponsorship opportunities are available as listed below. Sponsorships help offset the cost of this community event, keeping it free for the public to attend. 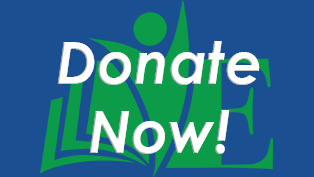 All donations are tax-deductible contributions to the Elkhorn Public Schools Foundation. For a comprehensive list of all past Hall Of Fame Honorees, please click here.